We can confirm, this is GREAT BUYING!!! 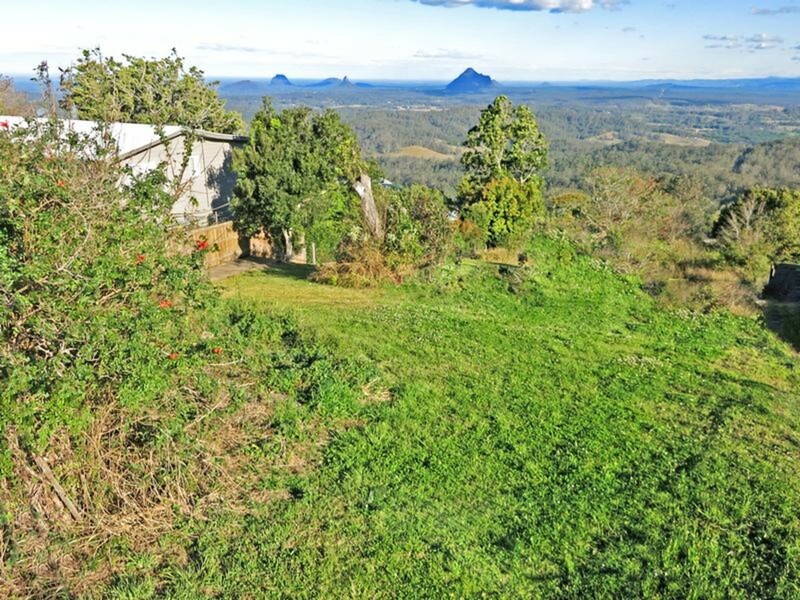 This rare vacant allotment has glorious views over the Glasshouse Mountains and valleys below. 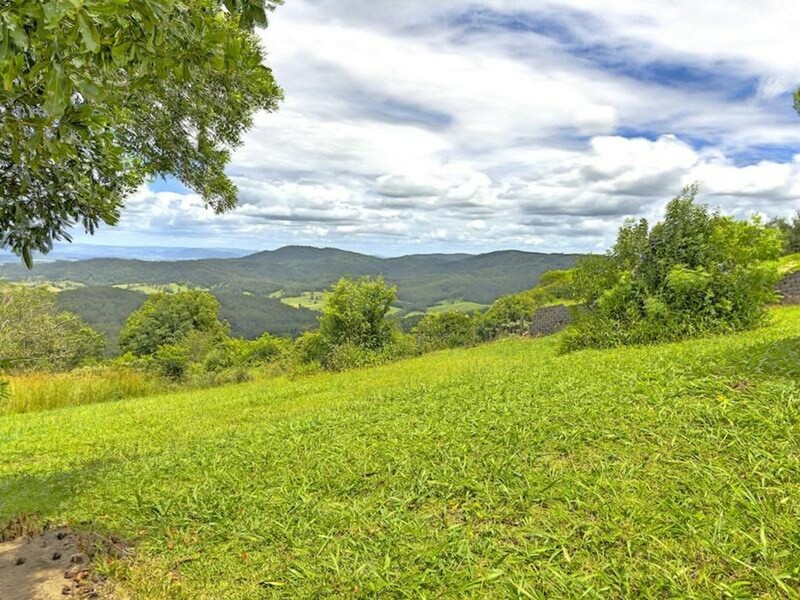 There is a lot to be said about a great view. This particular outlook will always please! 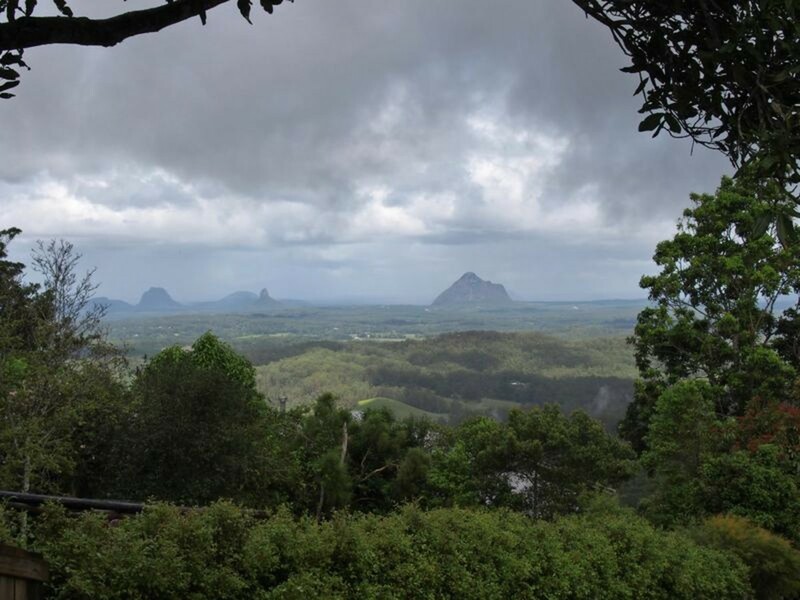 The Glasshouse Mountains are known to provide a multitude of colours throughout the seasons along with the ever changing weather systems that roll across the valley. 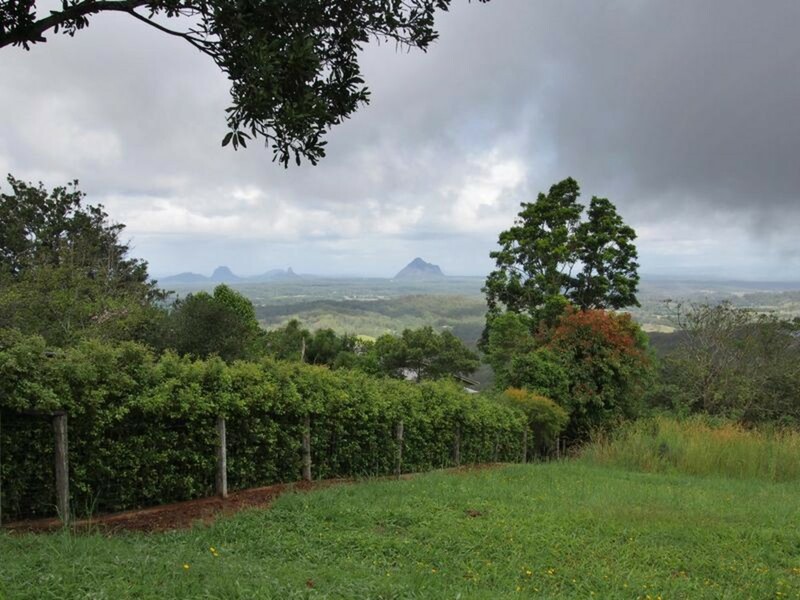 From storm clouds, mists, and spectacular lightning shows, you will never tire of this world class vista. 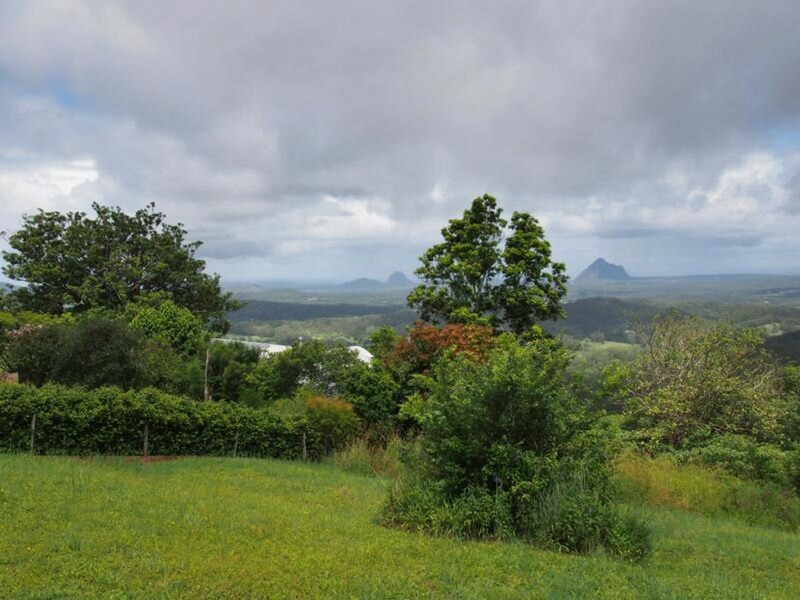 Perched high on Mountain View Road, you will be glad to know you are only minutes from Maleny and 30 minutes to the Sunshine Coast. 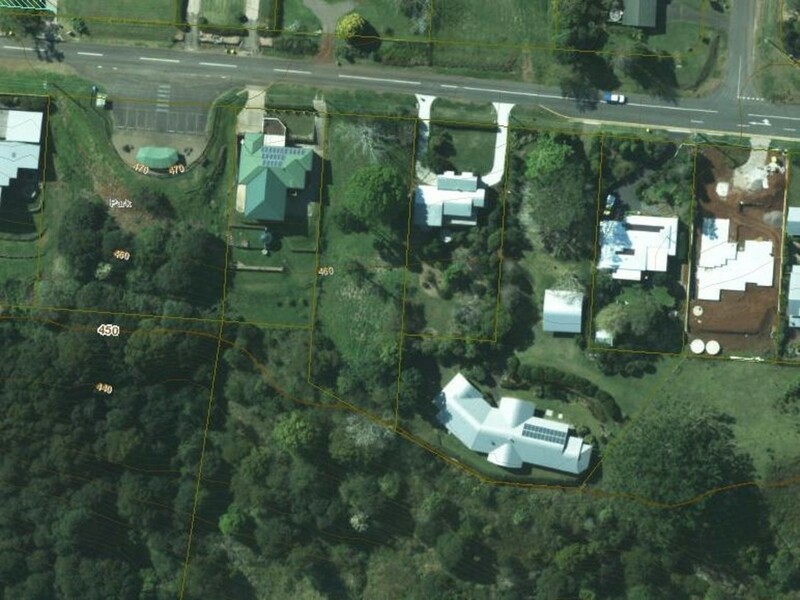 The lot size is just under 1/2 an acre and is low maintenance. 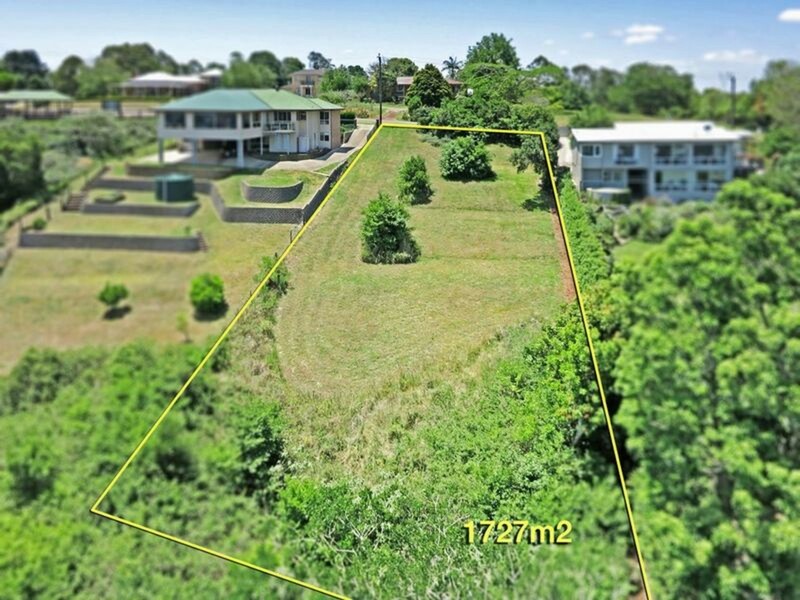 With a gentle slope, the choice is yours to build closer to the road, or further down on the allotment. You will enjoy the aspect from all levels on this block. Absolutely priced to SELL! 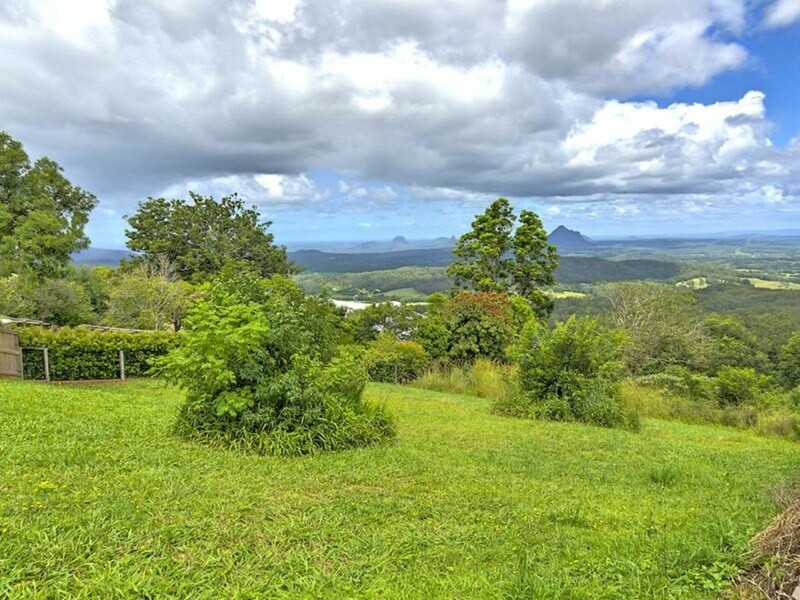 Check out the last sales price (PRE-BOOM) and you will have to be quick to snap up the only block for sale on the view side of Mountain View Road. Hurry to secure your next project, TODAY!